Volvo Construction Equipment wants to equip their compact machines with electric engines.The manufacturer has already started to develop compact wheel loaders and compact excavators without diesel, and this strategy should continue until 2020. The transition of Volvo CE towards electric energy will happen in different stages. The first stage will include several models from the compact excavator range ( EC15 à EC27) as well as several wheel compact loaders (L20 à L28). While currently being in development, the new engine of these machines will be showcased during the next Baume exhibit that will take place in Munich (Germany) from April 8th to 14th 2019. 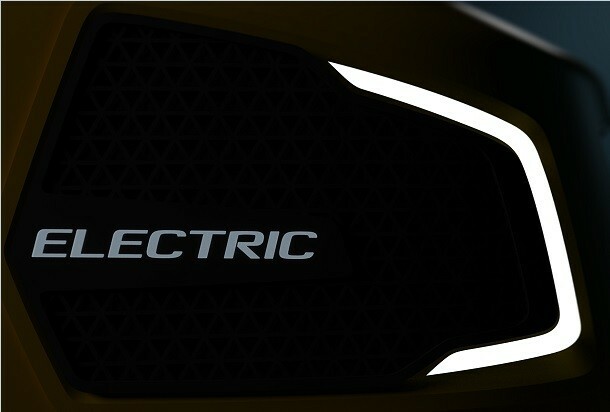 Volvo CE becomes the first construction machine manufacturer to strongly commit to develop electric vehicles. The worldwide market for compact machines has welcomed this announcement. Volvo CE also takes into account the opinions of their own clients. Towards a 100% electric range ? At the moment, only the compact machines will be equipped with the battery operated electric propulsion. Indeed, Volvo CE should continue to use diesel for the biggest machines that need more power. The manufacturer wants to become a leader on the electric construction machines market. They invest in research and development in order to offer a range completely made of compact electric machines. The range should be available in 2020 in order to satifsy the clients that are willing to protect the enviromnent.